Want a fun night out in Tucson? Well, you've come to the right place! 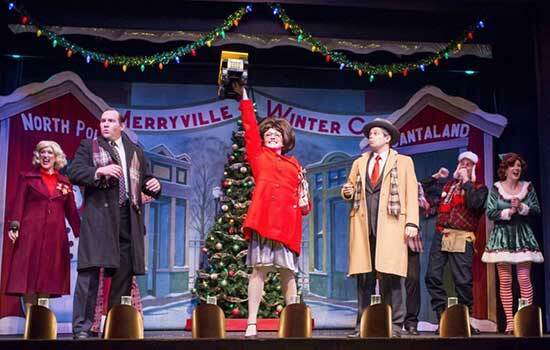 Tucson has many options for dinner shows, plays, Broadway shows, and University productions, but we have also have a wonderful list of lovely Tucson theatre shows for your entertainment on the town. The following dinner shows stand out from the pack. 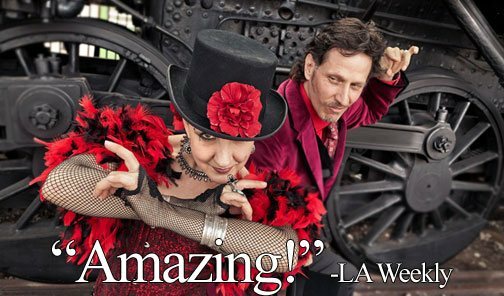 Carnival of Illusion is an evening of old-world magic in the style of classic entertainers such as Buster Keaton, Mae West, Gypsy Rose Lee, and Harry Houdini. The hosts have performed as house entertainers at the worldâ€™s top resorts, Fortune 100 CEOs, to the 200 Most Powerful Women in America and have been called the "Best Show in Tucson". Carnival of Illusion has four fabulous theaters in the state and watch out... tickets sell extremely fast! Shows SELL OUT in advance due to the popularity and intimate nature of this boutique theater. Book your seats early! Advance reservations required. Click for TUCSON SHOW TIMES! This funky little 225 seat theatre features various comedies throughout the year with a Southwestern bent. Next doorâ€™s Little Tonyâ€™s diner serves the meals with items such as sodas and pizza. This is always a fun Tucson dinner theater show for the entire family with a down-home feeling. Come to the new Gaslight on North Oracle for concerts, shows & revues, dance parties and more. You'll get the same fun food as at the original Gaslight, plus a ton of great entertainment. It is a perfect night out for the whole family from Junior on up to Grandma and Grandpa. Visit the Roadhouse Cinemas for dinner and a movie all in one convenient location. Order food and drink from your seat at any time by just pressing a button. Enjoy craft beers, wine and a full menu created by an award-winning chef. 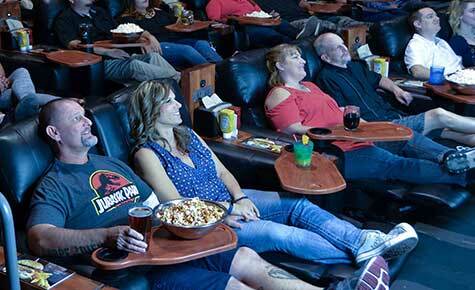 Sit back in your recliner, enjoy drinks and food at your seat and come and see the latest films. Laffs is Arizona's original comedy club. There are two shows every Friday and Saturday night with headline acts. 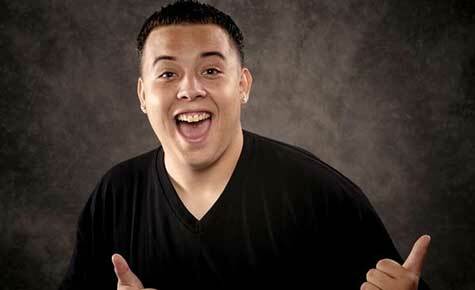 Or come on a Thursday for open mic night, and see Arizona's up-and-coming comedians. You can even take a chance on stage yourself. The club has a two-drink minimum for shows. They also have a menu featuring appetizers, sandwiches, burgers and more. Some huge names in comedy have passed through Laffs at some point in their career, so come to Laffs to catch the freshest faces in comedy. 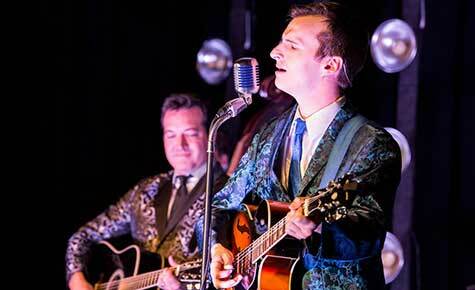 So have fun exploring the various Tucson dinner shows options for a fun night out on the town! See you at the theater.